We all want to keep in touch, but in the age of leaked messages and photos, you can’t be too careful. What is private should stay just that, private. You can delete your conversations, but what about the other side of it? 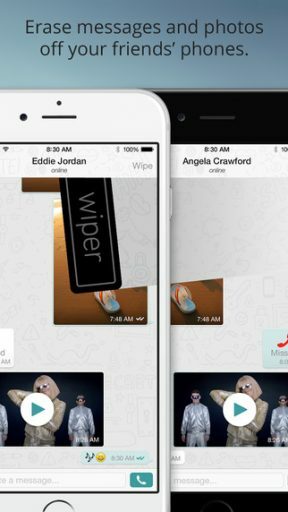 The Wiper Messenger app wants to help you keep all of your messages as private as possible with a clean wipe! Use Wiper Messenger to text and call other Wiper Messenger users for free, worldwide. Erase your messages from friends’ phones instantly. Make secure calls, with HD sound. And enjoy free music! 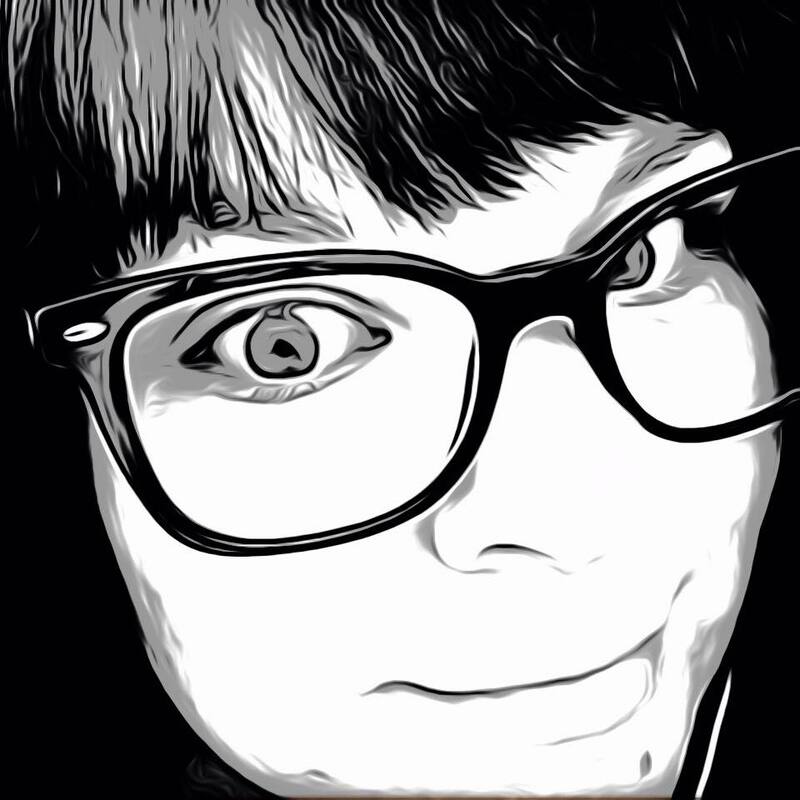 New: Wiper bitcoin wallet! Send and receive bitcoin as easy as you send and receive chats. Need help? Write us at support@gowiper.com or http://twitter.com/gowiper. · Search for music and other videos. Listen with Wiper’s music and video player, or send them to friends. · Enjoy playlists for popular music. Plus, create your own! · Securely exchange bitcoin with anyone. Plus, send and receive bitcoin with Wiper users as easy as you send and receive chats. Wiper takes the same idea behind SnapChat and takes it to another level. Every feature you could want in a messenger app and more with the safety of knowing you are in control of the information. Wiper lets you send messages, images, songs and even Bitcoins to anyone on the service. Like the Facebook Messaging app you can even call or send voice notes. How about a video? Need to edit? Choose the video you would like to send and then trim it before sending. The ability to send practically any media you wish is pretty amazing. The sign-up process is simple, you can start a new account or simply use your Facebook. After signing in you will give Wiper access to your contacts and can see who is already on the service. Choose a friend and start chatting. I sent messages, video, pictures and even music videos through Wiper with no trouble at all. I was very impressed with how fast everything processed as well, especially the videos. Every message I sent had a little clock by it. When the receiver saw my message it would change to a check mark signaling they had seen the message. Any action the person makes during the exchange Wiper will notify the other party. So any screenshots or message wipes will be recorded and all will know about it. When the conversation is over, I just click “Info” and “Wipe Conversation History”, and just like that our data is gone, on my end and theirs. On top of all that, when I am not chatting I can listen to music and watch video clips right within the app for no extra charge. If I had one thing I would like to see added it would be group messages. Not sure if that is already possible, but didn’t see an option for it. Wiper is a high quality, multi-function messaging app with more bells and whistles than I have ever encountered before. Not only is it sleek and efficient, but it is all completely private. Wiper is available for free in the App Store and is compatible with iPhone, iPad and iPod Touch.